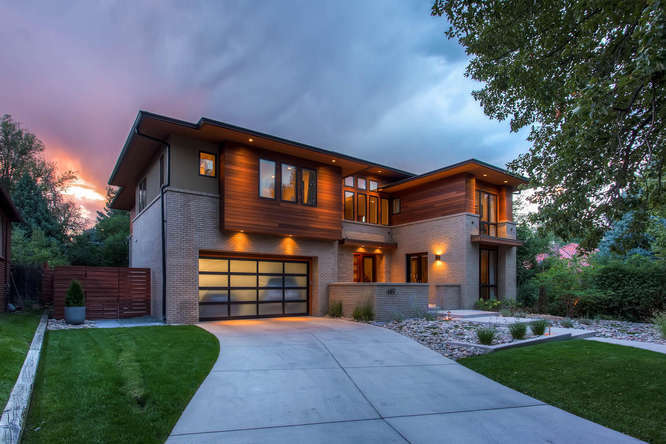 HILLTOP/CRESTMOOR (4.5 miles southeast of Downtown Denver): Full of architectural diversity and charm, the adjacent neighborhoods of Hilltop and Crestmoor are considered to be two of the most sought-after communities in Denver. These neighborhoods attract home buyers with the quality of lifestyle offered: wide safe streets, ease-of-access to shops and restaurants, excellent public schools, and proximity to downtown Denver and Cherry Creek. Three parks grace the neighborhoods, but Cranmer Park is at the center of it all, offering 23 acres of open space and playing fields. 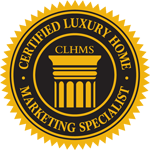 These immaculate neighborhoods feature beautiful yards, large lots and stately trees, with a nice mix of grand old homes & new, modern classics. The Hilltop and Crestmoor neighborhoods are bounded by 6th Ave, Alameda, Monaco Pkwy & Colorado Blvd.